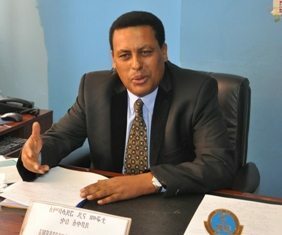 (Daniel Berhane) [Updated on the 2nd paragraph with the source of the leaked audio.] A. The Ministry of Foreign Affairs said Eritrea has continued to support anti-peace forces engaged in. While in Qatar, Prime Minister Hailemariam also had an interview with Al Jezeera. It has. Last week, (November 29th) the U.S. Department of State reissued its warnings to U.S. citizens. Many Eritreans who have taken refuge in Canada have complained for years that the Eritrean. United States announced sanctions on 6 Al-Shabaab supporters on July 5. The list includes two. 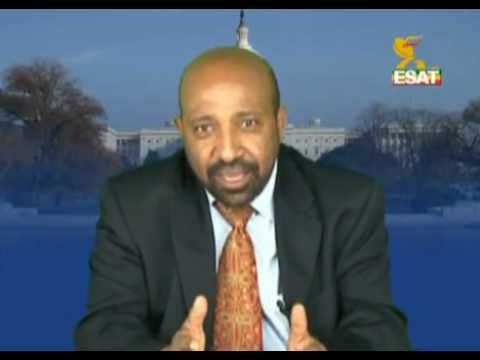 An Eritrean man pleaded guilty in a US court last week to charges of financing. Eritrean army shelled Badme town with heavy artillery, a local newspaper reported. According to the. (By: Aaron Berhane) Evading arrest under gunfire, I fled Eritrea in 2001, arriving in Canada.